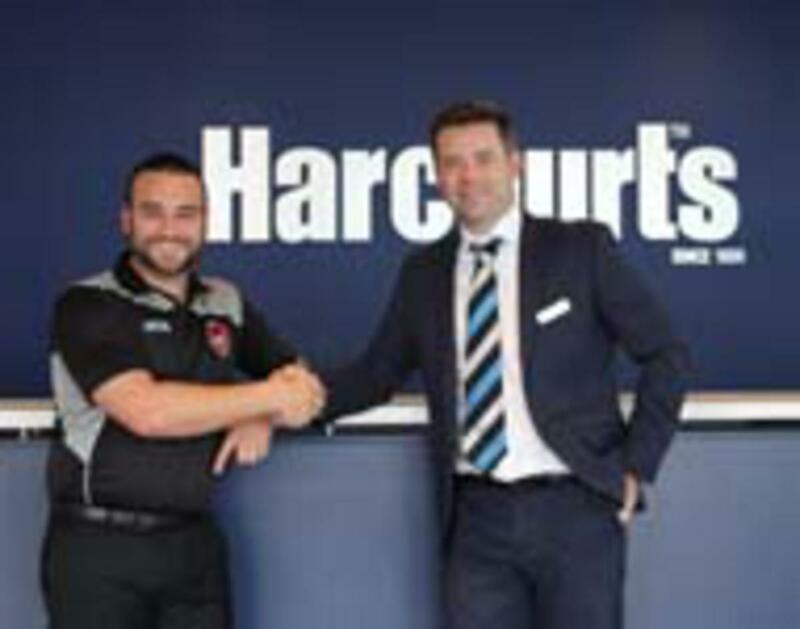 The Skye Football & Netball Club is proud to announce that Harcourts Carrum Downs have come on board as a major partner in season 2015. Troy Pullar and his team are just as excited as we are and are keen to get involved. Harcourts Carrum Downs has been the changing face of real estate in the area since the office opened back in 2001. With the most prominent office location in the area with the largest window display, Harcourts Carrum Downs offers its clients the opportunity to extensively market their home across the Mornington Peninsula. Today Harcourts Carrum Downs boasts the most experienced and profesional staff, offering their clients the best possible service. Their staff are constantly trained by the Harcourts Victoria Group to improve the level of service to their clients. With advanced technology and a national and international strength Harcourts provides you with the leading edge when selling your home or managing your investment property. Harcourts Carrum Downs was awarded the No1 Property management team in Victoria at the 2009/2010 at the Annual Harcourts Victoria Awards Night. Harcourts Carrum Downs specialises in both residential sales and leasing and we look forward to working with them. We are very grateful to Harcourts Carrum Downs for their support in 2015. To make an enquiry, please contact Troy Pullar on 0407 900 166 or via email at troy.pullar@harcourts.com.au.